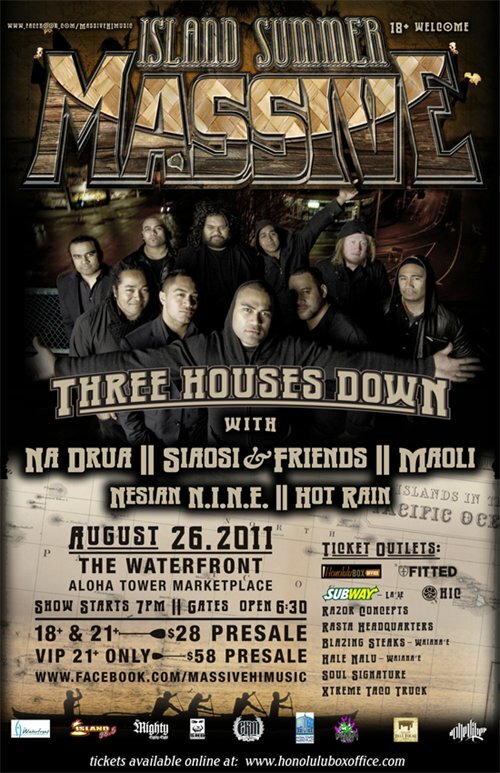 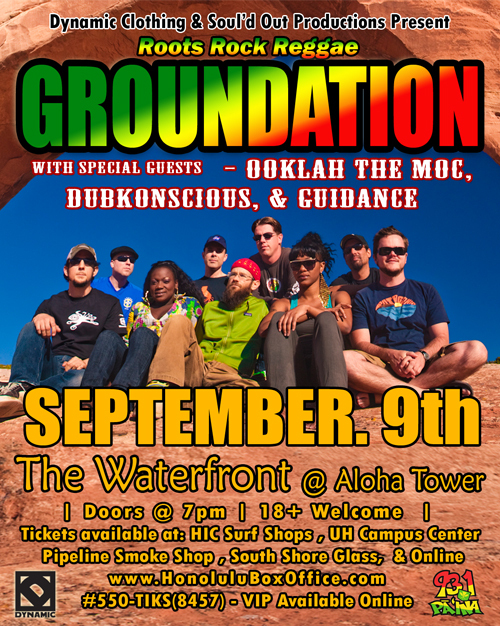 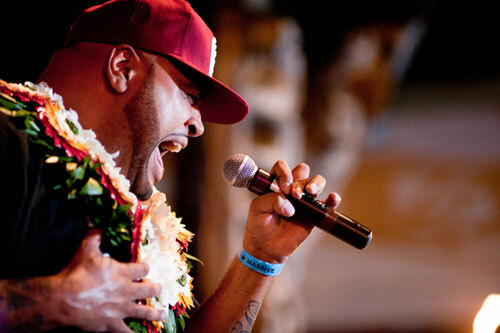 Dynamic Clothing and Soul’d Out Productions present Roots – Rock – Reggae: GROUNDATION live in Hawaii. 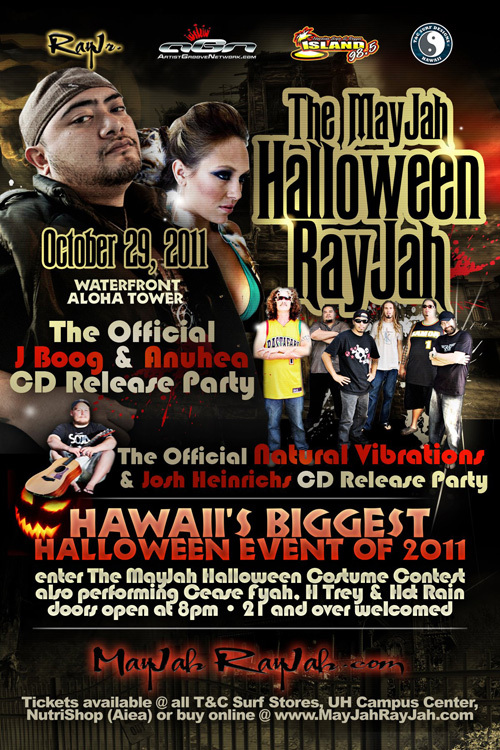 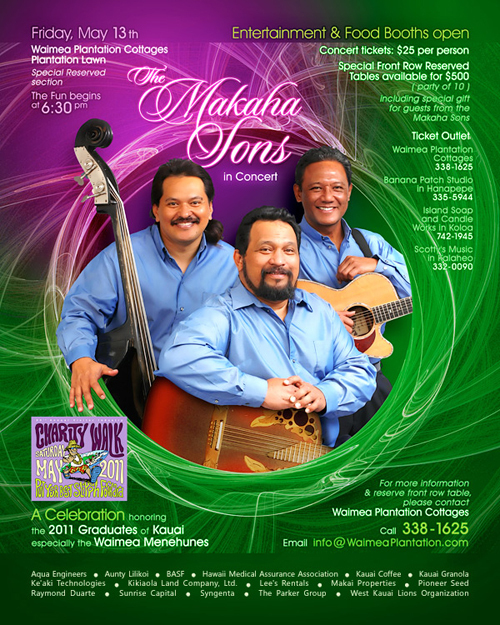 Sept. 9th @ Aloha Tower. 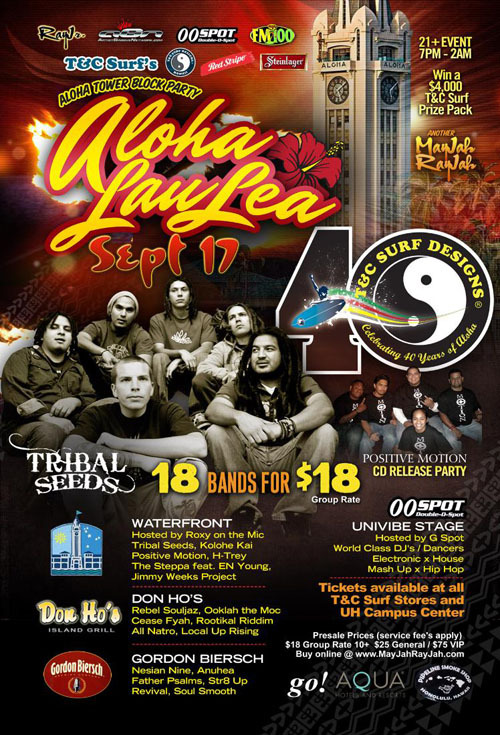 Doors open at 7 p.m., 18+ welcome with special guests Ooklah The Moc, Dubkonscious, and Guidance.